This is one of our Engineering Bridging Courses. 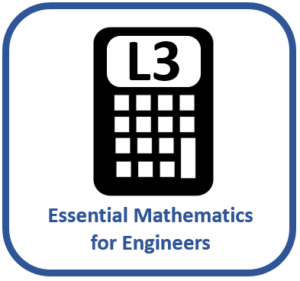 This Course is suitable for anyone studying (or considering studying) Engineering at Level 3 or above. Click the image for more details. This is one of our Engineering Bridging / Fundamentals Courses. 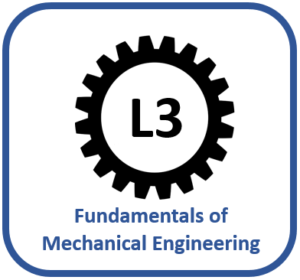 This Course is suitable for anyone studying (or considering studying) Mechanical Engineering at Level 3 or above. 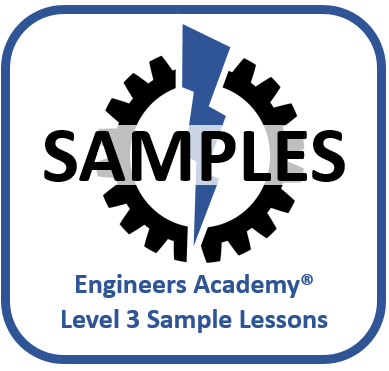 This is another one of our Engineering Bridging / Fundamentals Courses. 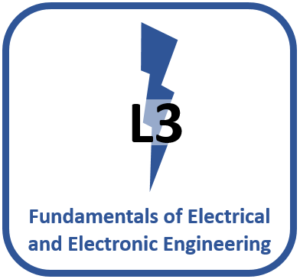 This Course is suitable for anyone studying (or considering studying) Elecrical and / or Electronic Engineering at Level 3 or above. 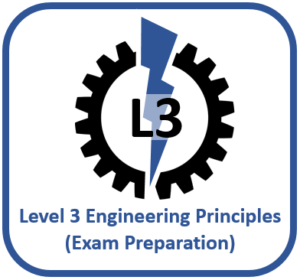 BTEC Level 3 Qualifications in Engineering now include the core unit 'Engineering Principles', which is assessed by an examination. This online course enables students to prepare and revise for the mandatory exam. 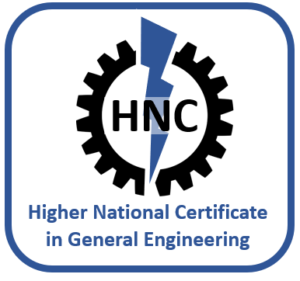 Our BTEC Level 4 HNC in General Engineering is a full, accredited higher level vocational qualification. This course is ideal for Multi-skilled Engineers who are unable to attend College due to work commitments. Our BTEC Level 4 HNC in Mechanical Engineering is another full, accredited higher level vocational qualification. This course is ideal for Mechanical Engineers who are unable to attend College due to work commitments. 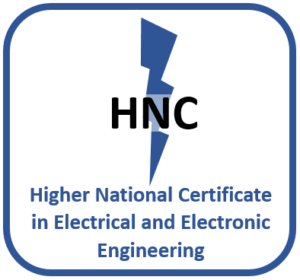 Our BTEC Level 4 Electrical Engineering HNC is also a full, accredited higher level vocational qualification. This course is suitable for Electrical Engineers who are unable to attend College due to work commitments.